Jane Pratt wants to tell you her secrets. 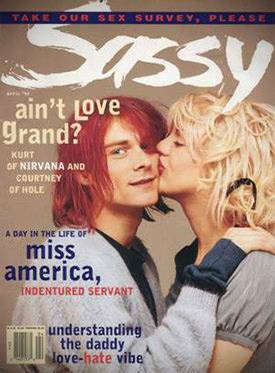 The publishing maven rose to fame in the 1990s as the founding editor of Sassy, an alternative magazine for teen girls. Today, she runs xoJane, an outspoken site for women that carries on in the tradition of Sassy and Jane, another magazine founded by Pratt. She has learned quite a bit about publishing over the course of the most transformational era the industry has ever seen. Next Tuesday, Pratt will be speaking at SXSW about her life in publishing and some of the things she’s seen and heard along the way. We thought it was as good a time as any to catch up with her and talk about the transition from print to pixels and why, in her view, print just doesn’t cut it anymore. What is the most striking difference between publishing today and what you were doing back in the 1990s? I was always really intent on engaging with the community back in the Sassy days, but it was so cumbersome. For example, we would do a reader-produced issue of the magazine once a year. It meant that people had to actually mail their ideas in, via the U.S. Postal Service. Then we would pick who we wanted, write back to them, get them on a plane, fly them to New York, put them up and have them work on the issue. Now it’s just getting feedback and content from readers is just so much easier. 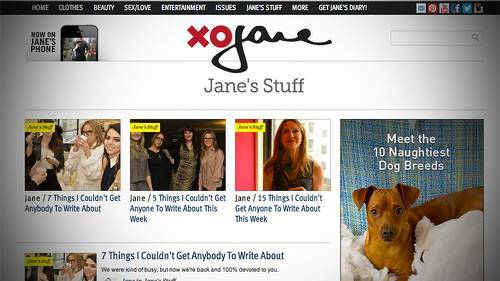 On xoJane we put up stories written by readers everyday, multiple times a day. That’s one big difference. So, you were doing the UGC thing back in the 90s. Yeah, we were and also very much incorporating what now would be comments from the readers throughout the magazine but it was all done through the mail. It was a much slower, more expensive and more cumbersome process. I always wanted to make the magazine like a conversation. Your South By Southwest talk will focus, in part, on why the print model doesn’t work anymore. Why do you think print is broken? I actually don’t think that print is going to completely die. I think that there are going to be far fewer titles and maybe like one title per category. But I do still think that there’s something about the physical format. People still like lying in bed at night and flipping through a magazine. There are still some times when I think print makes sense, but for the most part, I think that there’s just so much good stuff out there that people can get, for free obviously and that they can get it more quickly. But also I think that people don’t necessarily have the trust in experts that they used to. And that’s sort of what magazines’ bread and butter is: This person knows better than you do how to take care of your skin or whatever. I think that now the people that you trust to get your advice from are the people that are living it and are willing to tell you the truth. And you can get more of that online. Is there anything from the print days that you miss? Aesthetically, the crafting of a layout and every layout being able to be unique and not formulaic or not like what we do now, where everything is templatized. I like being to take imagery and take different fonts and to feel like it’s just very open-ended what you can do creatively. So that aspect I do miss. There’s also something little bit warmer about print. I like the smell of magazine paper. I’ve liked it since I was a teenager. Other than that, it’s a dying medium, for sure. What are some of your favorite things about the Web, by comparison? The instantaneous interaction with the community. I live in the comments section of xoJane and xoVain. My daughter gets really frustrated that I spend more time with the commenters. She’ll notice when I’m doing it – “You’re talking to CatButt again!” – But I love that type of interaction. Online, people are able to be really raw and put themselves out there. There’s a willingness to just completely put yourself out there and now just show people the before or after, but show them the process. Talk about what you’re going through before you’ve got it all sewn up and before you have the ending to the story. I think that works really well online. One of things I’ve always loved is discovering talent. Cat Marnell is a really good example of somebody who I found that I thought was a really compelling personality and a great writer. You introduce her to people and overnight, she becomes a real sensation. I’ve always really liked watching that process, and now it’s even faster. It’s also more democratic now. People can rise to the top more quickly because so much stuff is getting determined by social. On the other hand, lots of outlets have found the participation to be a little too open and wind up having to do battle with the trolls. Have you dealt with any of that? I wasn’t sure when we were launching xoJane if we were going to have to moderate comments and how all of that was going to work. I had never been in that realm before. I’ve been amazed to see how the community just does it themselves. Like, someone goes on there and leaves trolling comment and other regulars on the site will come forward and [say that’s not cool or whatever]. So it’s really a pretty safe space without us having to do much. I think partly that comes from when people write nasty things about me, for example, I”m in there so much that I’ll come forward and say “Oh, I see what you’re saying” and I’ll just put myself out there and open myself up to it and that defeats it. That’s not my intention. I’m actually really interested in what people are saying. What’s the most challenging part of publishing online? Everything is competition. Back when I was doing print, it was like, okay, there are four teen magazines. Or there are seven women’s magazines. Now, someone’s on their screen and are they playing Angry Birds? Are they on Facebook? Or are they XOJane? You’re competing with everything. That’s much trickier to wrap your mind around. Any other sneak previews you can give us about your SXSW talk? The premise of the talk is nine secrets. Things that I’ve learned. I’m going to be telling things that I’ve never told before about what happened when I left Jane magazine and a bunch of other stuff that I’ve never talked about before. Jane’s presentation, Secrets Of A Publishing Renegade will be held on Tuesday, March 12 at 11am in Exhibit Hall 5 of the Austin Convention Center.  Disclosure: xoJane is owned and operated by SAY Media, ReadWrite’s parent company.